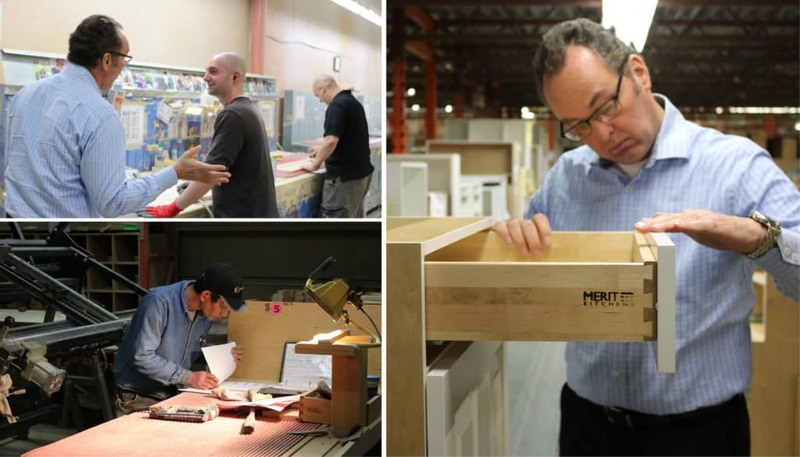 Building Professionals | Merit Kitchens Ltd.
We’ve been designing and locally manufacturing quality, semi-custom kitchen and bathroom cabinets for over 40 years. We stay on top of current trends and techniques so you can offer your customers a range of choice. We stand behind our products with a limited Lifetime Warranty and provide quality cabinets at various price points. However, our cabinets are not for every home, or every homeowner. Our 40 years of success has come as a result of marketing and selling to individuals that value quality and thoughtful design. If your next project calls for quality, semi-custom kitchen cabinets, we’d love to hear from you. Please call our sales team at (877) 941-0815. Or feel free to email us at email@merit-kitchens.com to arrange a meeting, or to learn why Merit Kitchens’ cabinets should be part of your next project.